30 April 2011 at the Sandford on Thames Village Hall near Oxford. Time : 2 30 pm and will last for about an hour. 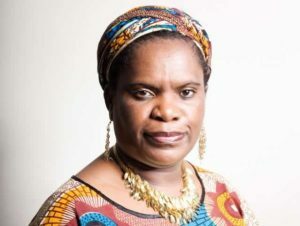 Betty Makoni is expected you to say a few words of wisdom and advice to the members . In addition, she will join us in celebrations of the launch after the formal proceedings. Some of our other guests are; the local MP Andrew Smith (who will officially launch ZOBS), our local councillor, and a representive in the Oxford Council for the ethnic minority groups.